A guide to computer programming. This book covers the basic material from a computer science course. It is suitable for all programming languages and does not focus on a particular language. 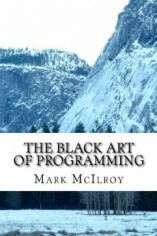 Suitable for beginning programmers and intermediate programmers.